Are you looking for ways to increase your home’s security? Stan Bond makes it easy. 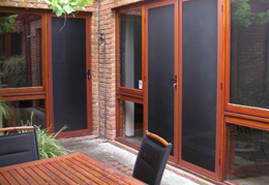 We offer a range of the best security systems, like our top of the line security windows and doors. Our mission is to provide residents of the Perth Metro Area with the safest home security systems and the ultimate peace of mind. Whether you’re in Malaga, Madeley, Ellenbrook or Landsdale, we will help to ensure that your home is safe. 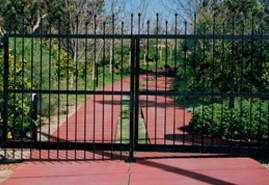 Stan Bond manufactures and installs a range of security systems to suit your needs. 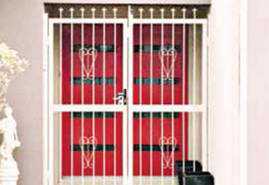 Our security doors range from strong steel doors and security screens to decorative colonial doors and doors with powder-coated finishes. Our range ensures both safety and style. We have been providing Perth with expert home security systems since 1952. In our time, we’ve witnessed and have provided solutions to every type of security issue. It has been our mission to develop the most robust security doors, windows and security fly screens available and we continue to innovate to this day. Our team is one of just three security experts in Perth to manufacture SecuraScreens, the best steel mesh fly screens that are strong enough to keep out even the toughest intruder. We know there’s nothing more important than keeping your family safe while maintaining your lifestyle. That’s why we custom-make all of our products to fit your individual home and lifestyle. We want to give you the best home security without the bad side effect of an eyesore on your home. In other words, our security windows and doors will fit your décor and style while providing optimal safety. Get the peace of mind you deserve with the most experienced home security team in Perth. 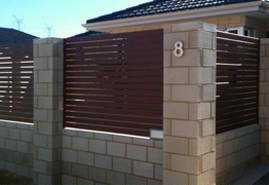 Call 08 9248 6961 to find out more about installing security doors, fly screens, SecuraScreens, or windows today.